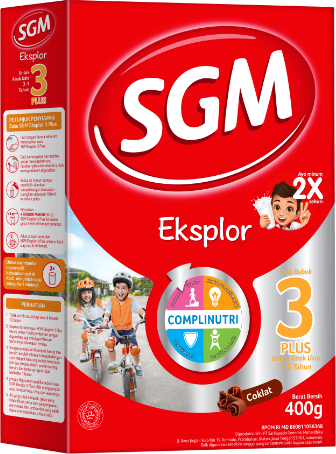 Milk growth for child 5-12-year-old sister who increased vigorous growth. 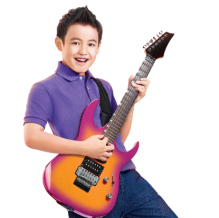 Mothers, at the age of 5-12 years, your child start to become more active at school, happily making friends and playing. 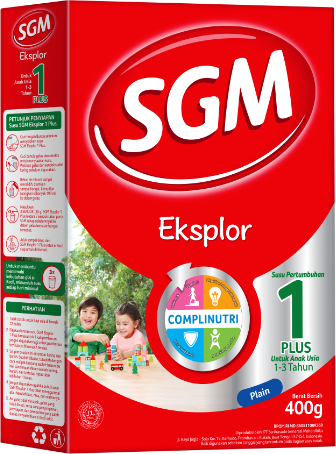 Support their nutritional intake with a nutritious food and milk as complements. 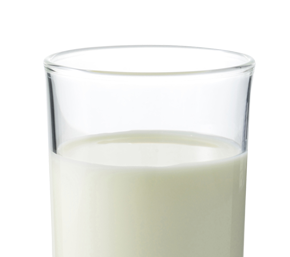 Calcium plays a role in the formation and maintaining bone density and teeth. 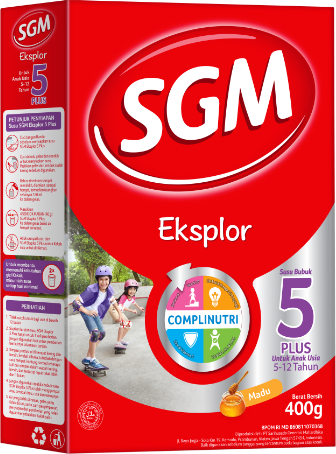 Armed with over 50 years of experience in providing nutritional products for mothers and children in Indonesia - in collaboration with Indonesian, Singaporean, and Dutch child nutrition experts - Sarihusada Generasi Mahardhika presents SGM Eksplor 5PLUS for children's growth. 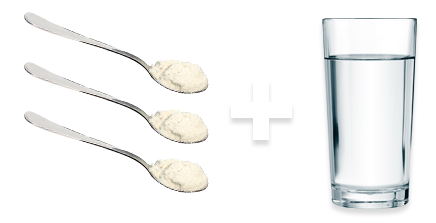 Dissolve 4 tablespoons (40 g) in 160 ml of warm boiled water, stir until it dissolves. 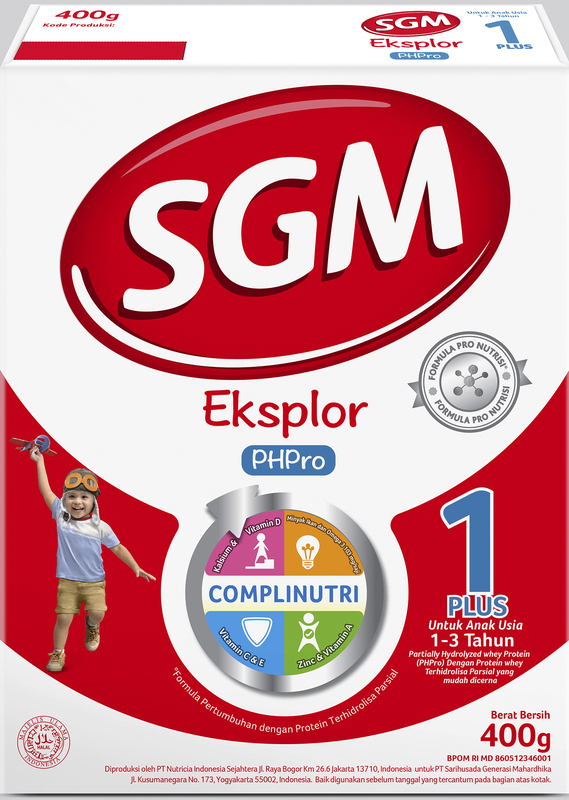 Washing hands before presenting SGM Eksplor 5PLUS. Make sure glass and spoon is dry before use. Boiled water until ripe, let sit until warm. In order to supply the required nutrients, it is advised that 2 glasses be drank a day.